Our last full day in Monterey Bay and it was glorious! We spent the majority of today basking like sea lions in the sun. 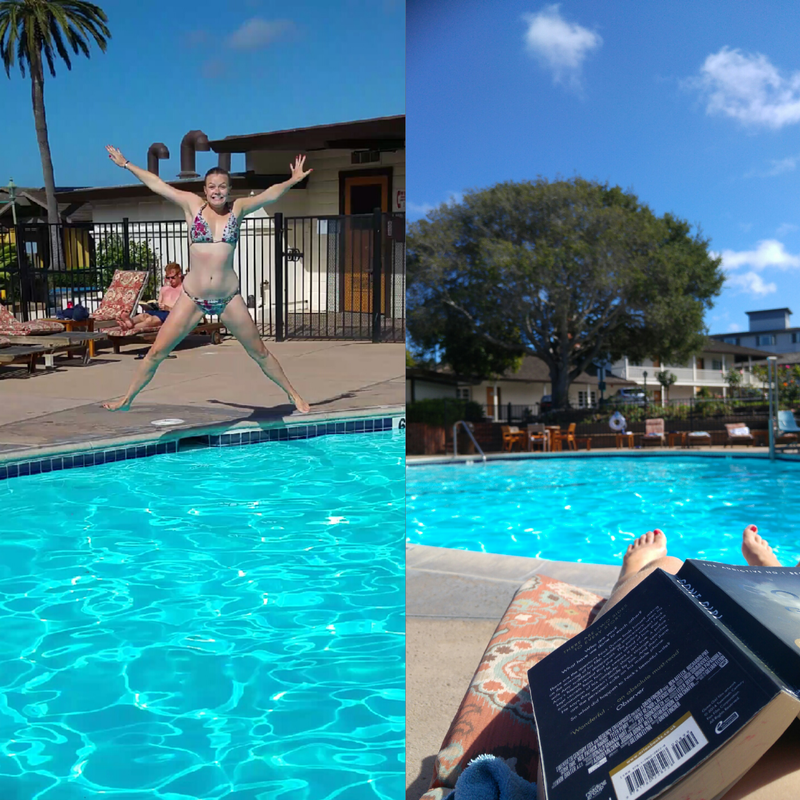 I read so much of my book, but also got the chance for some fun in the pool! So pleased the weather held out as we’ve heard this isn’t what it’s like normally in early September! Back to San Francisco tomorrow – road trip!